After filing an insurance claim on your ship in the PU, you might enter Arena Commander to find that your ship is now missing from your available options. This is a known issue that we are working to resolve. In the mean time please reach out to us so that we can provide you with the steps to a temporary solution. What you will need to do is contact RSI Player Relations by submitting a ticket. 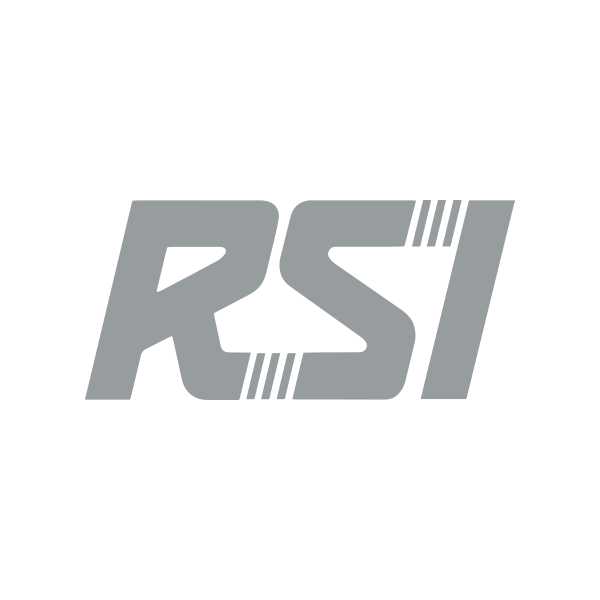 You should contact us from the email account associated with your RSI account. If you contact us from a different email account, we may need more information to verify your account which will delay our assistance. In the the ticket, write us just a brief message letting us know that your ship or ships are missing in Arena Commander. Once the ticket has been submitted we will assist you as quickly as possible. Mentioning Arena Commander in the ticket subject will also help.